Looking for 300 days of sunshine, panoramic views, and unique outdoor activities? Lake Chelan has all of these – and more. 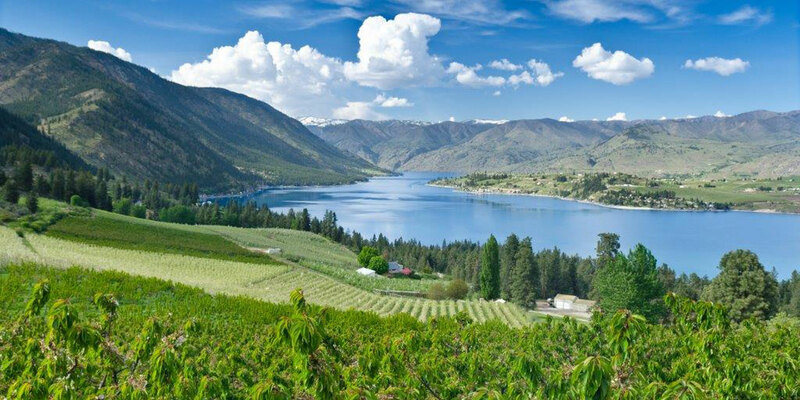 The Lake Chelan Valley of Chelan County is hailed as one of the top vacation destinations in Central Washington. 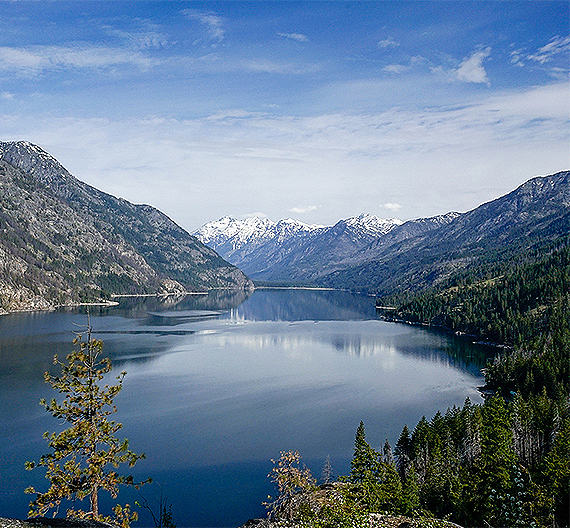 With 50.5 miles of pristine Lake Chelan waters and a wide variety of real estate properties to choose from, it’s no wonder why many are making the move and investing in this thriving area. If you’re thinking about buying, selling or investing in Lake Chelan and its surrounding areas, Coldwell Banker Lake Chelan Properties is the real estate team to call. We are a real estate team comprised of around 20 dedicated individuals who seek to provide the best possible real estate service to all our clients. For the past 20 years, we have been helping our clients buy and sell homes in the Lake Chelan Valley. Our dedication and passion to our clients and our craft have earned us numerous awards, achievements, and designations such as the Premier Office Gold designation and the International Sterling Society Office award. It has also landed us in a top spot among the international Coldwell Banker firms. At Coldwell Banker Lake Chelan Properties, we understand that the Lake Chelan Valley is filled with plenty of real estate opportunities. That’s why we want you to take advantage of what the area has to offer and seize the opportunity right away. Using our combined years of experience and extensive real estate knowledge, we are committed to providing you with first-class real estate service. Whether you’re buying or selling a home in Lake Chelan and its surrounding areas, we will accompany you in every step of the process. For home buyers, our goal is to help you find the perfect Lake Chelan home that fits your needs and wants. We know that buying a home is a huge investment, that’s why we strive to make your real estate purchase a worthy one. For home sellers, we want to be able to represent you and your home in the best possible way. Our goal is to market and sell your home at a good value and in the least amount of time. With Coldwell Banker Lake Chelan Properties, your property is in good hands. Coldwell Banker Lake Chelan Properties is the expert to call when it comes to Lake Chelan real estate. Get in touch with us today at (509) 682-7777 or info(at)CBChelan(dotted)com. You can also browse our website for more information about our communities, services, and the Lake Chelan homes for sale. We know how important it is to get into the home of your dreams, that's why we highlight some of the best, communities in the Lake Chelan Valley and North Central Washington. We know how important it is to get into the home of your dreams, that’s why we highlight some of our best properties brought to you exclusively by Coldwell Banker Lake Chelan Properties.